Thank you to the staff at St George and Cunnamulla Libraries and Charleville's Healthy Ageing Program (every town should have one of these wonderful centres). 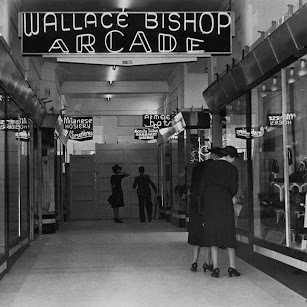 Older residents who grew up in Brisbane remember the 'Arcade Murder' and expressed their parents' doubt, back in 1947, that Reg Brown was guilty of this crime. We continue to meet fascinating people on this journey. Tomorrow we present Lingering Doubts to patrons of the Mitchell Library. Our husbands Ray and John speaking about their Lingering Doubts journey and how they have grown old during this book writing process. :) Photo taken at our second book launch which was held at Delicate in St George. Another wonderful experience. The food and company was superb. Friday was a busy day, St George High School, St George Library event and then our evening launch. June, the Goondiwindi librarian organised a very successful event. The tour so far has been fabulous. Cunnamulla on Tuesday. For more photos please visit the facebook page. 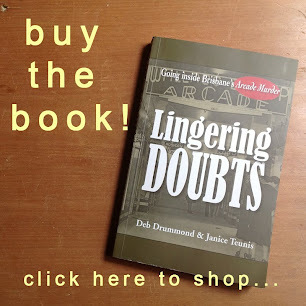 We are pleased to advise that the Nook and Cranny Book Shop in the extremely friendly and tidy town of Goondiwindi in Queensland's south west now stocks Lingering Doubts - Going inside Brisbane's Arcade Murder. Dr Bob Moles and his assistants work tirelessly in the name of justice. 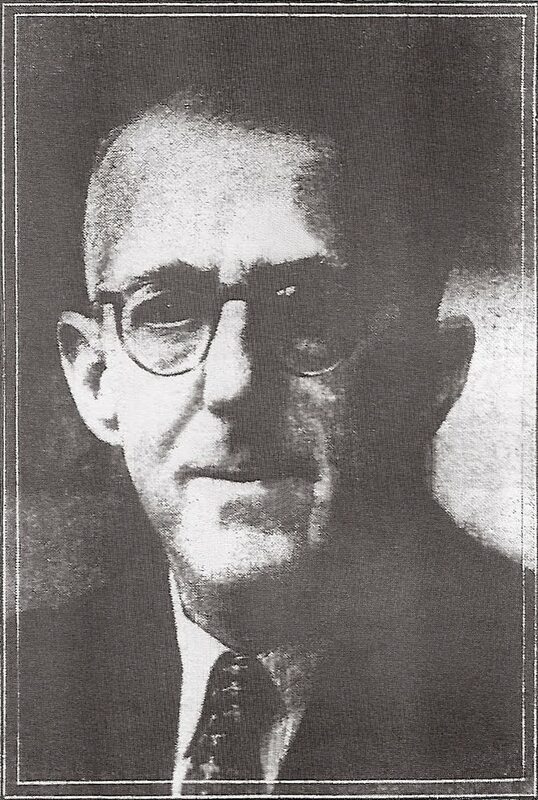 Bob and his committed team of professionals are currently advocating for Henry Keogh who was convicted of murder and sentenced to a life term with a non-parole period of 25 years. We strongly recommend reading Losing their Grip - the case of Henry Keogh by Robert N. Moles. The wheels turn painfully slow and we wish this committed team and also Henry Keogh the energy and the will to endure. 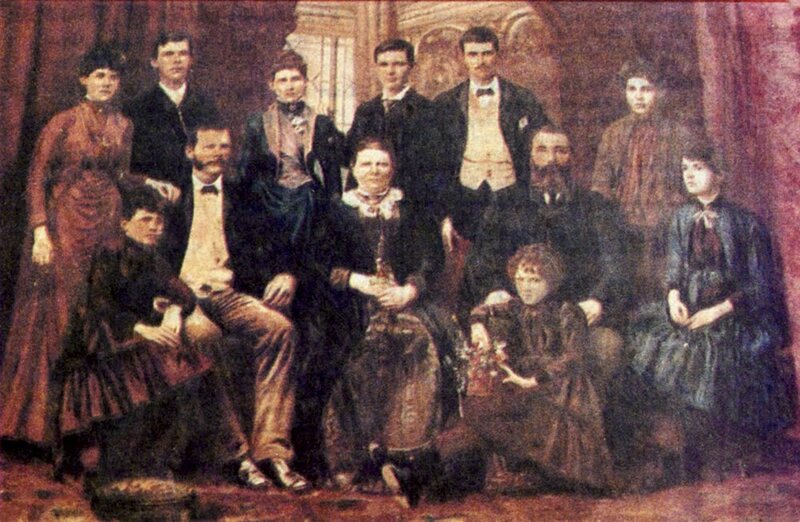 Our own grandfather was swiftly locked up and virtually gagged prior to his trial. Unbelievably his notes to his solicitor were confiscated by prison guards. Can you imagine what it must feel like to be accused of, and jailed for, something you didn't do? Copies of Lingering Doubts are now being stocked by Riverbend Books, the lovely bookshop and tea room situated on a leafy Oxford Street corner in Bulimba. 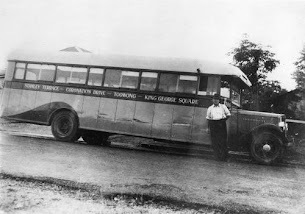 Later this month we will take our grandfather's story to south west Queensland. This will be our first long distance speaking tour! Our presentations will commence in Goondiwindi (where Deb lived as a child) and then onto St George where Janice currently lives. From there we'll travel to Cunnamulla and Charleville and onto Mitchell. This week an editorial appeared in the Goondiwindi newspaper. It shows the path Reg Brown's son Ian (Deb's father) took in the years following his father's arrest, conviction and death in Boggo Road Gaol. Although Ian never really recovered he was blessed with his father's moral values and strong work ethic. As of this week copies of Lingering Doubts can now be purchased from The River Read, the very popular bookshop and cafe in Thomas Street, Noosaville. Many thanks Natalie and Lucinda. Mary Ryan's, Park Road, Milton - thank you to Mary Ryan's staff and to our guests who ventured out on a chilly evening. It was a pleasure to share our grandfather's story with you. Purchase a copy of Lingering Doubts from our online store (link above) & receive shipping Australia wide! DO YOU KNOW RHONDA TASKER? FORMER RESIDENT OF HIGHGATE HILL & MARGATE, QUEENSLAND. WE WOULD LOVE TO TALK TO HER OR ANYONE WHO KNOWS HER. 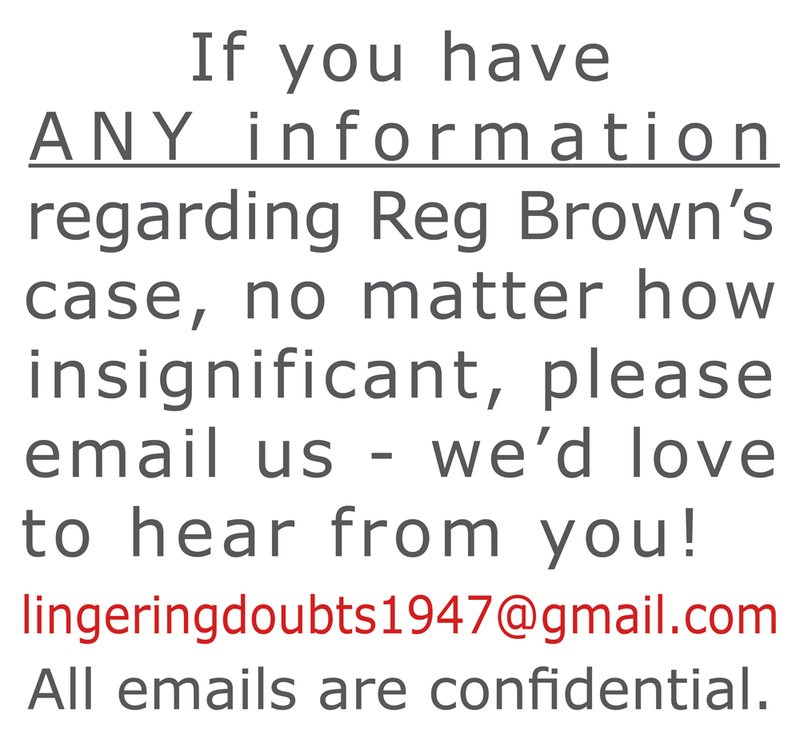 PLEASE CONTACT US VIA THE EMAIL LINK BELOW. Thank you to a reader - Rhonda has been found. Bob Bottom, investigative journalist and author - awarded the Order of Australia in '97 for his work 'investigating & reporting upon organised crime in Australia'. visit the bookshop to get your copy . . . Lingering Doubts © 2013-2016. Simple theme. Theme images by andynwt. Powered by Blogger.